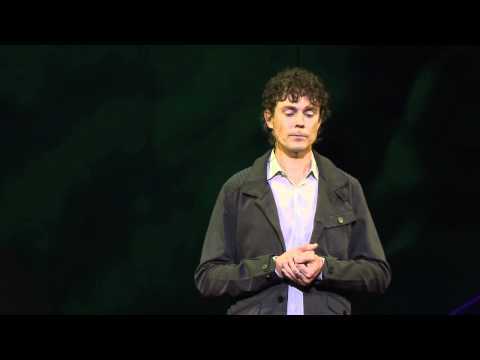 At TEDMED 2012, ultramarathon champ, health advocate and plant-based eater Scott Jurek told Cookie Monster a thing or two about the value of eating your veggies — even if you’re not planning a 100-mile-plus run. Muscles I didn’t even know I had popped out. My blood pressure and triglyceride levels dropped to all-time lows, my HDL, “good” cholesterol, shot up to an all-time high. I had virtually no joint inflammation, even after miles of pounding trails and roads… I was running in the morning, working eight-to 10-hour days, then running 10 miles in the evening—yet I woke up with more energy every day. For more from Jurek’s book, read an excerpt from Runner’s World magazine.